income by an average of over 30%. The Backyard Nurseries Program (BYN) enables village residents to create income from their existing assets, which usually include parcels of productive agricultural land. ATP provides 1,200-1,500 seedlings to these families who care for and grow them over a two-three year period. ATP staff trains the landowners, supervises the planting, and monitors the site throughout the process. Once trees reach harvesting stage, ATP pays the Backyard Nursery owner for those trees that are ready to be replanted in a community site. These families then begin the nursery cycle again with a new crop of trees. 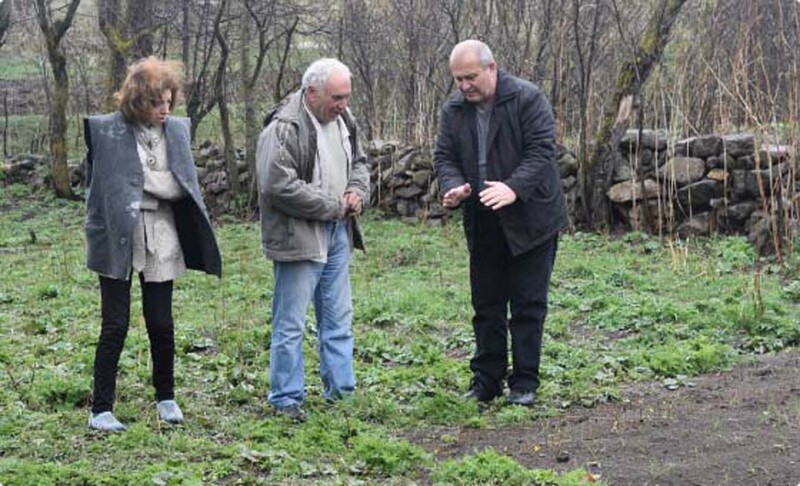 Armenia Tree Project systematically revitalizes communities within three years, taking into consideration all aspects of the land and its people. The approximate average income for a family in these remote villages is less than $200 per month, according to interviews conducted by ATP. 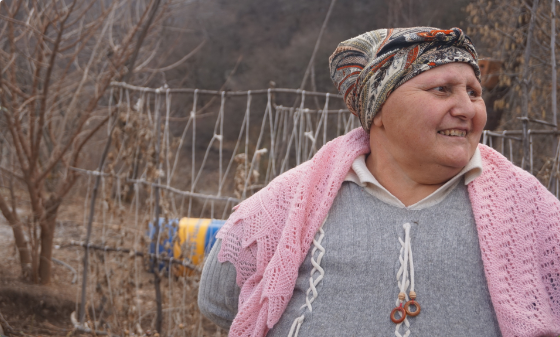 Often, families live off the produce of their land, or receive a modest pension or children's allowance from the government. The BYN program allows them to almost double their income, giving them more financial stability and, in many cases, helping them to avoid leaving the country for work. ATP created the BYN Program as a way to increase their overall tree yield and offer remote villagers economic opportunity. Backyard Nursery Sponsors will receive reports from the family throughout the year with updates on the progress and results of their support.